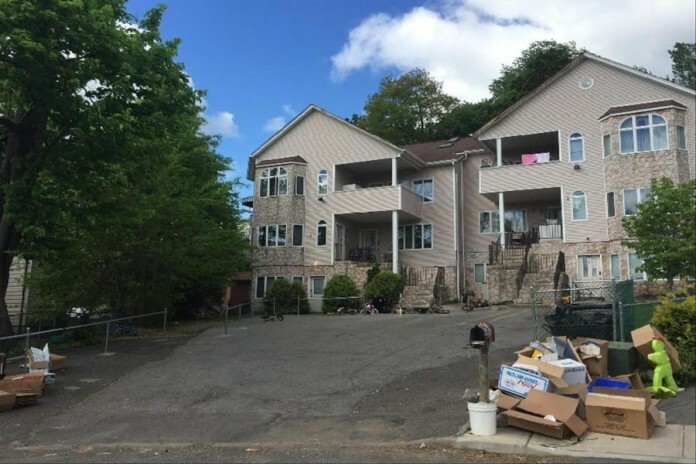 Viola Gardens, LLC, the developer of a Monsey condominium project that is in litigation due to allegations of zoning and building violations, has admitted in court documents that it erred in marketing the properties as multifamily units, Matzav.com has learned. It took the further step of offering all purchasers the right to back out of their contracts and get their money refunded. 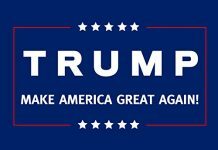 In a second amendment to the offering plan submitted to the NY Attorney General, who is also watching the project, the developer states that due to the marketing mistakes, it will offer unit buyers under contract a 15-day “right to rescind their Purchase Agreements,” though it is unclear when, or if, that period commenced. According to its papers, the developer has 22 units under contract. these apts. are in high demand – no ones backing out, hence easy way out claim was mistake and no need to apply for zoning, let the buyer deal with zoning!